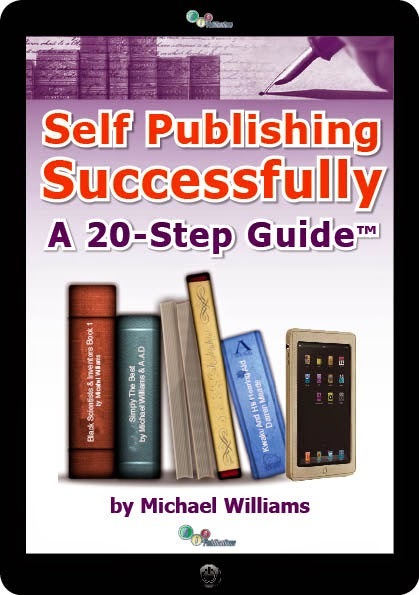 BIS Publishing Courses: DON'T QUIT!!! - Were The Words That Kept Charles Going Until Completion. DON'T QUIT!!! - Were The Words That Kept Charles Going Until Completion. The end of a journey and the beginning of a new one. 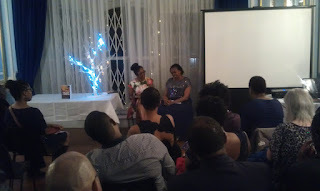 Those were my thoughts on Saturday 6th February 2016 at the St Vincent & Grenadines High Commission, for the launch of 'The Day I Found Him' by Doris Charles. Let me rewind a little a few weeks, in fact the last month of 2015. 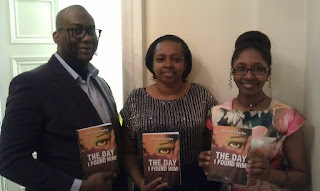 It was the morning of November 30th 2015 and in my usual routine of checking my emails, I noticed one from Doris Charles, it simply said, I’ve finished the corrections to my book. 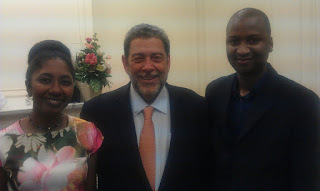 Can we organize the launch for December 2015? I thought, wow great, I’m so pleased that Charles continued and did not give up. But the time that she Had suggested was limited and limiting given that minor additional editing was necessary. This was to give the best quality for publication and the enhancement of a professional product. I feared that the timing was too short. That said, I decided we would do our very best to make it happen, simply because we realized that Charles was pregnant with this story, it had done its term and needed to be delivered. You have to remember that she wrote a first draft a few years previously. A couple years ago Charles had attended the 'BIS PUBLISHING COURSES 1-Day taster course' and then our '2-Day Master Class' for authors followed by some online 1-2-1 coaching sessions with us. She was very enthusiastic and wanted her book out but on top of a heavy Ph.D. programme that she was completing, she also had some tough personal issues that she was going through. Now for many potential authors this would be enough reasons to give up. 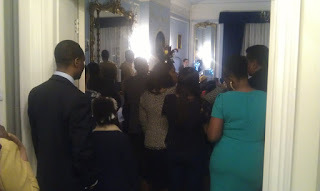 Charles would not allow these challenges to stop her from attaining her dream. Her watch words were don't quit. She just would not GIVE UP! This is a message we teach on our self publishing courses, "don't give up and keep going until you complete".It is only upon completion that One would gain the desired results. Whether One considers the end result a success or failure it is still a RESULT. If you think it's a failure then at least you can look at where you went wrong and then make the necessary adjustments to put it right. A packed hall listening to Doris; only standing room left outside. Manyonyi Amalemba & Chimaijem Ezechukwu. congratulating message to Doris and audience. The result of this commitment to complete this work is the publication of arguably one of the finest novels to be published so far this year. 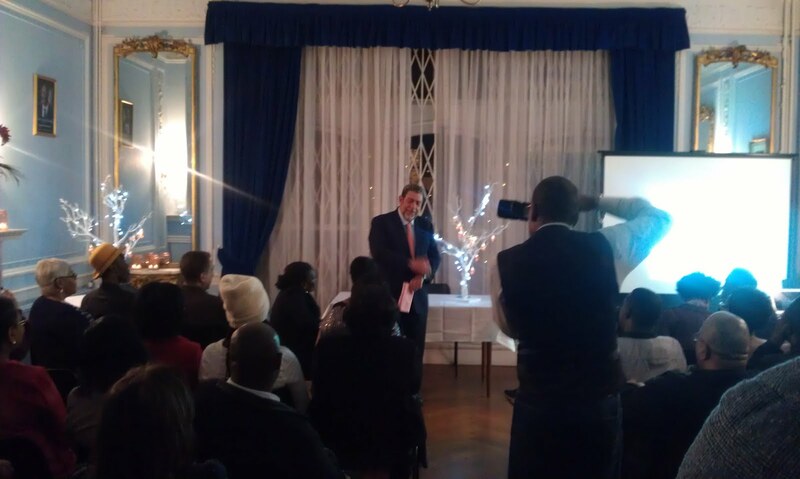 The launch of 'The Day I Found Him' took place on the evening of February 6th 2016 at the St Vincent & Grenadines High Commission, in London England to a full house. C. Soso and M. Williams CEO of BIS Publications. It is my sincere hope that potential authors will draw encouragement and inspiration from Charles' self publishing journey and take a leap of faith, by making a decision today AND take ACTION and make a start. Join the BIS Publishing team on Thursday 18th February, and start the journey of telling your story. Register now HERE Or on Eventbrite Here. Do not allow PROCRASTINATION to steal your dreams!!! !